Allison Premium Diagnostic software subscription. 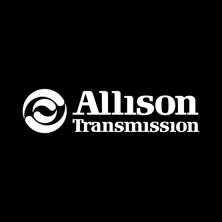 Dealer level software for use with electronically controlled Allison transmissions. This version of the factory software is the version that is used by the Allison dealers. Note: We include an Allison software user guide at (physical copy) no cost to you. We will also remotely install & activate the Allison software you have purchased at no charge to you.